This week on The Awkward Minority: Jesus Shuttlesworth & Lady Godiva speak on the greatest artist ever new song (Moonbeam Levels), Dave Chappelle new deal with Netflix, Childish Gambino low-key genius, Kanye West, My Beautiful Dark Twisted Fantasy & Pink Friday turning six, Thanksgiving, adventures in car shopping with Jesus Shuttlesworth and much more. Enjoy! Follow us on our Instagram (@TheAwkwardMinority) and Twitter (@MinorityAwkward) and Facebook (TheAwkwardMinority). 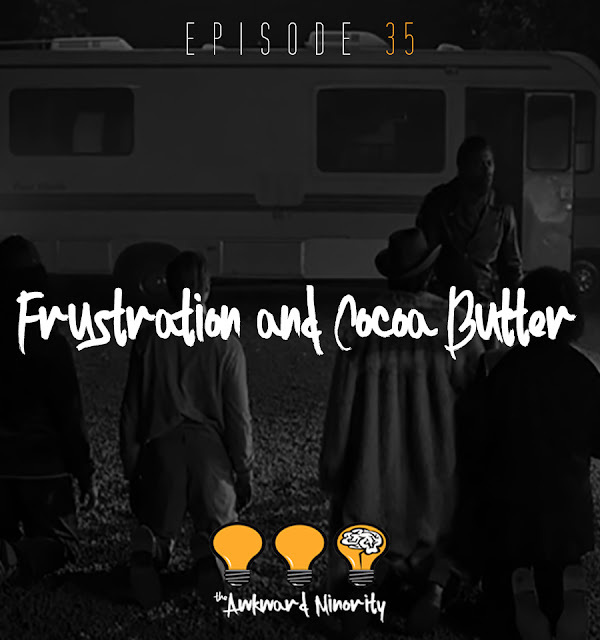 Be sure to use hashtag 'TheAwkwardMinority' to join the discussion about this episode. Gucci Mane x Quavo "FLOOR SEATS"
Big Sean "No More Interviews"